Winnipeg Rowing Club traveled south to Minneapolis for the final regatta of the year, the Head of the Mississippi. Crews raced on a challenging 3 mile course that included many bridges, channel markers and other obstacles. 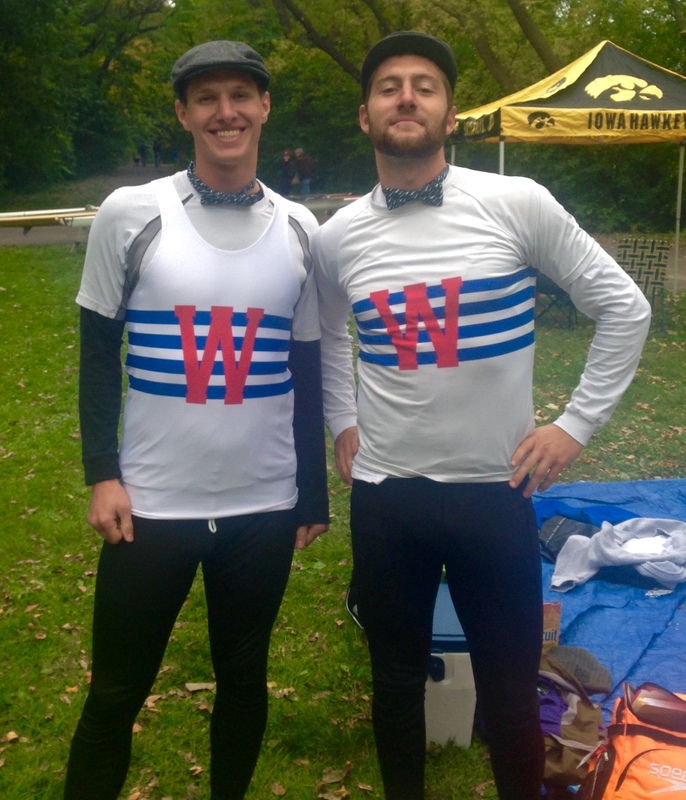 The duo of Josh Mintz & Steve Chubaty came away with WRC’s only gold of the regatta with a 1st place finish in the Open Men’s 2x category. Other notable results include 2nd place finishes for Hanika Nakagawa & Fiona Rettie in the Junior Women’s 2x, as well as 2nd place in the Open Women’s 8+ for Hanika Nakagawa, Fiona Rettie, Amy Brown, Amy Kroeker, Lindsay Inglis, Emily Lennox, Jenna Poole, Madison Mislawchuk, and Peggy Harvie.